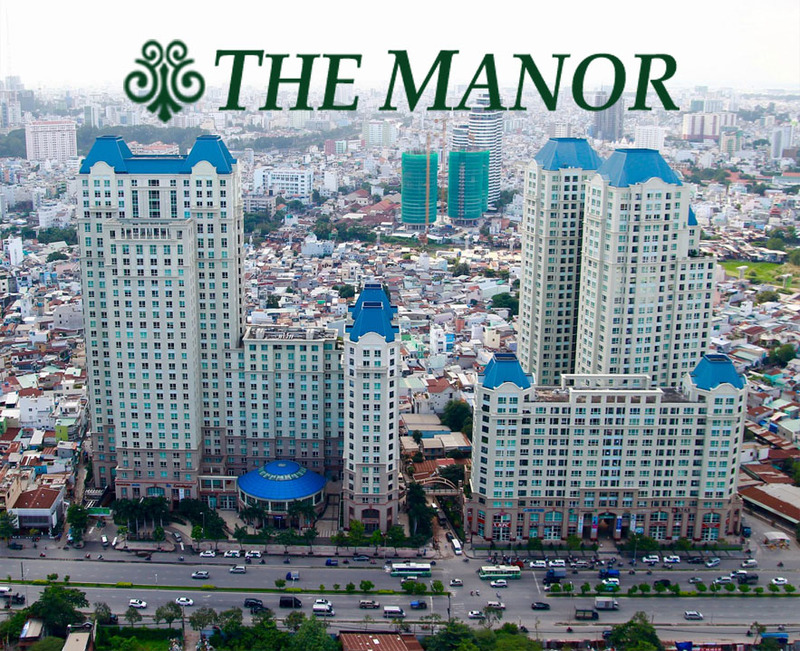 Located in Binh Thanh District, bordering District 1, Saigon Pearl apartment opposite to new urban area Thu Thiem. You only take about 5 minutes to drive to the center of Ho Chi Minh city. 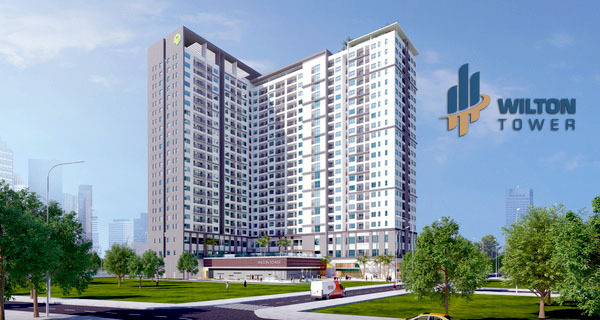 Saigon Pearl condominium consists of 6 towers, is known as a 5-star jewel on the bank of Saigon river. 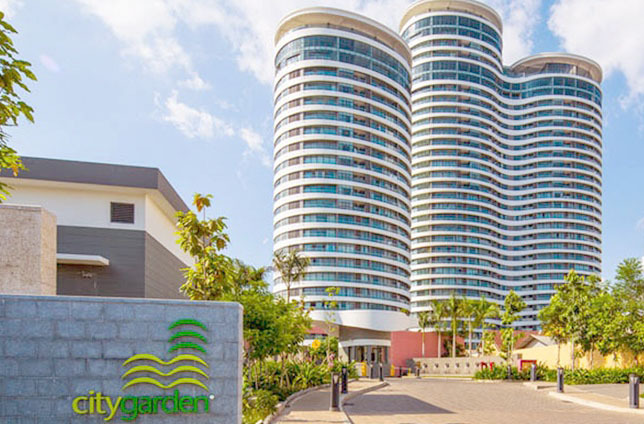 You will experience a new lifestyle according to international standard when living here. The rental price of Saigon Pearl apartment for rent with 3 bedrooms 138sqm Ruby 2 Tower is 1,200 USD per month (included management fee). 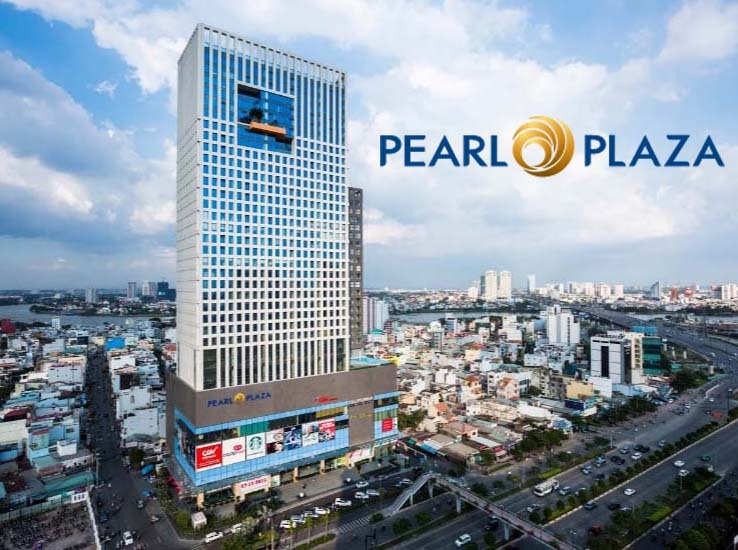 Currently, we offer Saigon Pearl apartment for rent is located on 30th floor of Sapphire Tower including 3 bedrooms, 2 bathrooms, 1 kitchen and 1 living room. Each room has been fully furnished as the pictures which we update above. All of 3 bedrooms in this Saigon Pearl apartment are very wide and airy, are equipped with high quality wooden of floor. The big wardrobes and dressing table are available. The mattress is designed with modern and neat. 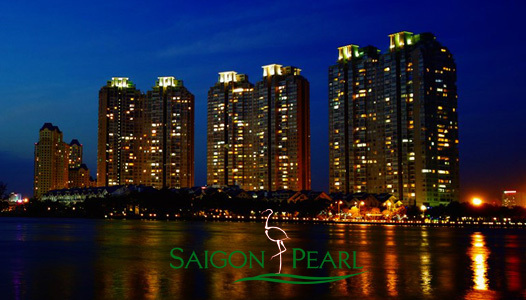 If you are interested in Saigon Pearl apartment, don’t hesitate to contact us immediately for visiting. We are all ready to serve you with our professional group in real estate consultants.